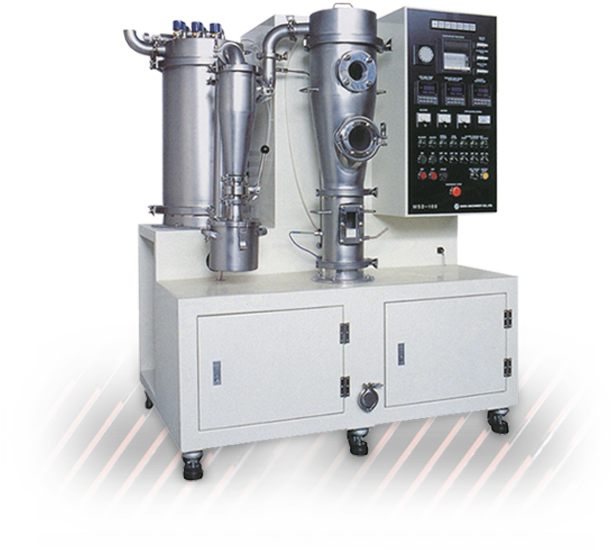 Our media slurry dryer is a cost-effective drying method for the production of super fine powders from liquid phase reaction or wet grinding operations. With a compact design and efficient operations, our slurry dryer systems allow high viscosity materials to be pumped directly into dryer without mixing or atomization. Compact slurry dryer unit, space-saving construction. Accelerated slurry drying time for large capacities. Agglomeration prevented (no milling required). Selection based on product character. Effective distribution of air flow with dryer. Continuous and dependable slurry drying operations. Easy slurry dryer inspection and maintenance. Fuel consumption savings – up to 30 percent.